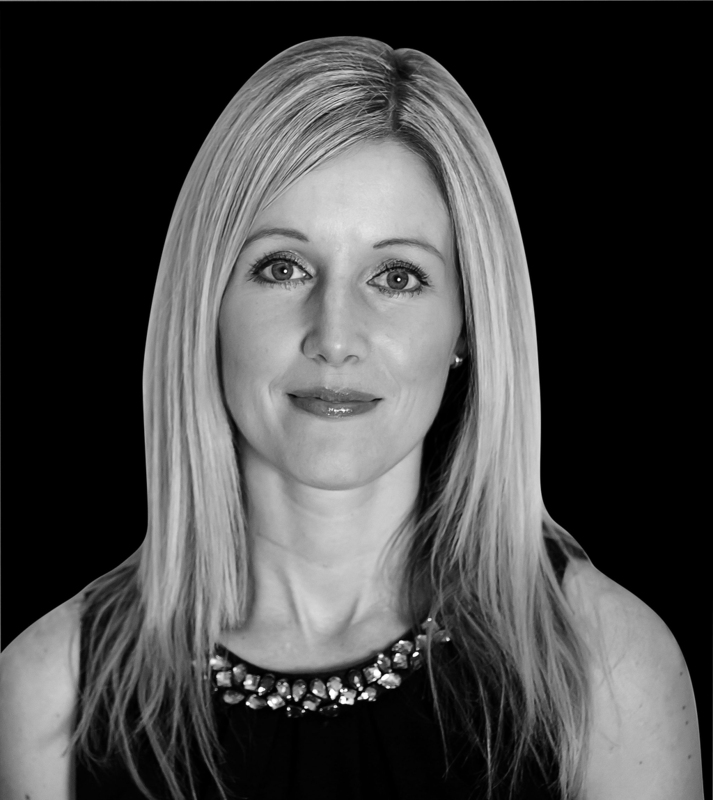 Rachel Mcelroy is Sales and Marketing Director for Cranford Group a specialist Cloud Assured Resource provider. She has an extensive background in marketing within the IT Service Management and Technology sectors. She was the marketing lead for VeriSM, a Service Management approach for the digital age, a project with over 70 global contributors. She has a keen interest in digital transformation, cloud adoption and its effect on people and the traditional structures of business.